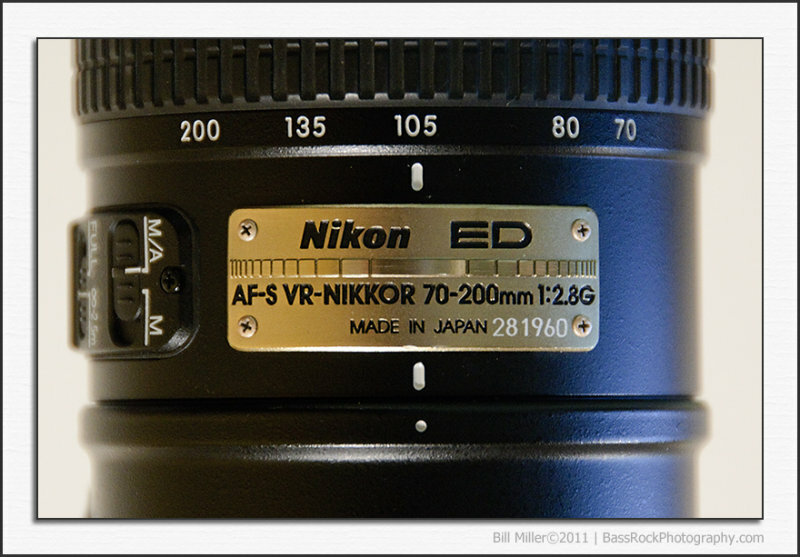 My Nikon 70-200mm VR sits on my desk at home. An expensive paperweight. had a chance yet this year to go out for a full day of photography. Hopefully work will ease off soon. But not tomorrow, another trip and another hotel.